Increased awareness and accurate information and knowledge can empower all of us to recognize early warning signs, make informed choices about our health and counter our own fears and misconceptions about cancer. • As an individual, we can teach ourselves, the people we love – including teachers, parents and caregivers and our communities - about the common signs and symptoms. • Health professionals need to understand the signs and symptoms to avoid misdiagnosis and understand and encourage the value of early detection in their patients. • Policy makers have a critical role to play. Governments can develop strategies to increase awareness and education and integrate early detection and screening into national health systems. Some cancers that can be effectively screened for includes bowel, breast, cervical, colorectal (colon) and lung. However, this does vary from country to country. Some common myths and misconceptions about cancer - including that there is no cure or there is nothing that can be done about cancer - can understandably cause fear. However, misinformation, misconceptions and stigma around cancer creates a negative cycle that further acts to confirm our fears. Our fears can prevent us from seeking early detection, or to delay or avoid treatment and care altogether. Often, by receiving diagnosis at a late stage or not seeking treatment at all, this can result in worse outcomes, which in turn perpetuates the myths and misconception of cancer being incurable or untreatable. By being informed, you can counter your own misconceptions and reduce your own fears around cancer. 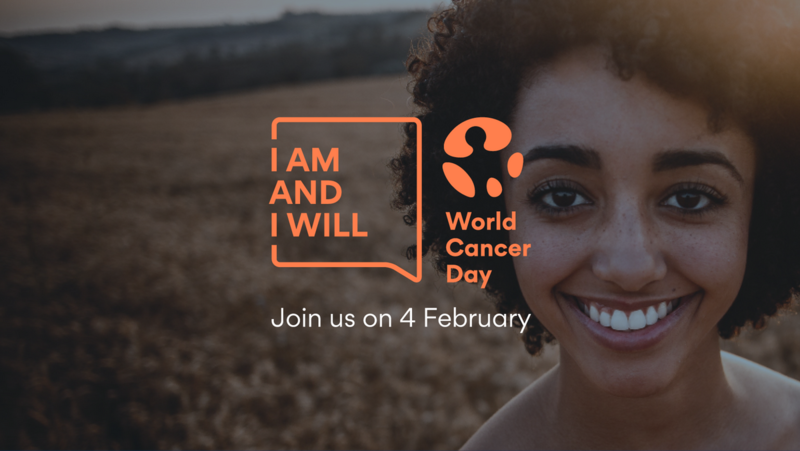 Through knowledge, awareness and understanding, you are empowered to challenge negative beliefs and attitudes and behaviours in others that perpetuate myths about cancer. By talking, we can help to reduce fear and stigma and discrimination, shift perceptions and strengthen support for people with cancer. Understanding cultural beliefs and practices around cancer is essential in responding to it and changing attitudes and dispelling common myths. Governments, communities, employers and media all have a role to play to challenge perceptions about cancer to create a culture and a population where people living with cancer do not face discrimination in the workplace, in the health system or in our society.